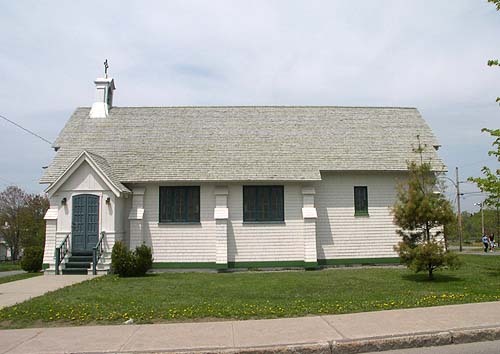 Saint Paul's Mariner's Chapel was used by my Irish great-grandparents for several births, baptisms, and funerals. 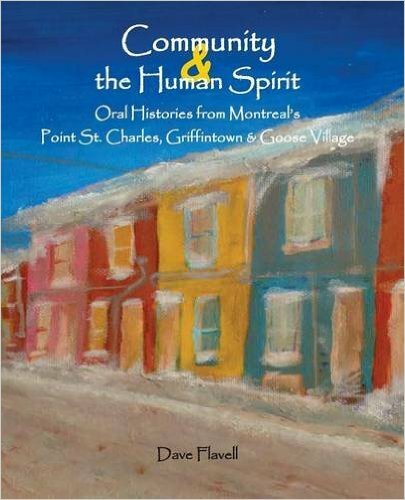 It was built on the infamous Rue Champlain where many a disastrous rock slide had and would continue to occur. 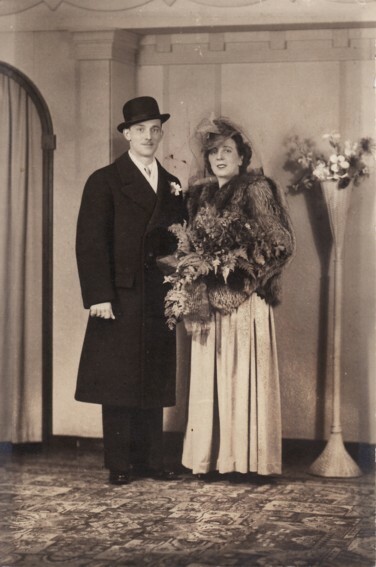 My great-grandfather was a stevedore, working on the timbers wharves of Quebec City, living in Wolfe's Cove at one time. Québec - Rev. J.E.F. 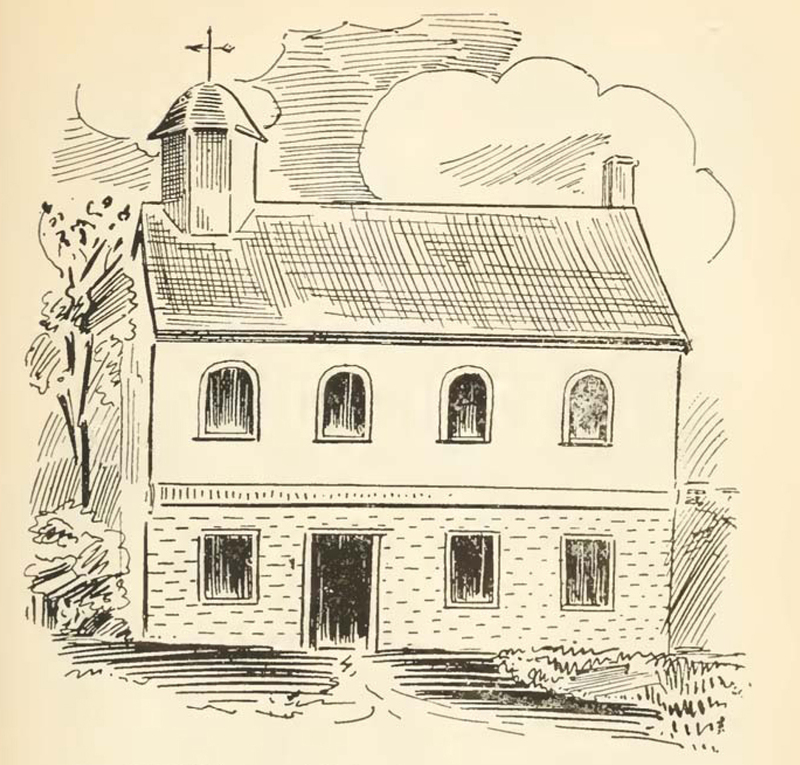 Simpson, presiding in 1848, at which time the church was referred to as the Chapelry of Saint Paul, earlier names assigned to that church were Mariners' Chapel on Champlain Street, and the Church on Munn's Cove. The latter was consecrated on June 23, 1832 by the Bishop of Quebec. Saint Paul's (the Mariner's Chapel) was initially a church for the Anglicans of Cap-Blanc, but a new congregation under the same name later set up in Loretteville. 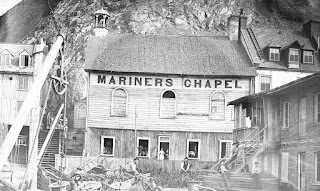 Anglican services in the Cap-Blanc district were first held in the attic of a workshop, then at the home of John Munn, but it wasn't until the construction of Saint Paul's, commonly known as the Mariner's Chapel, that these became official. 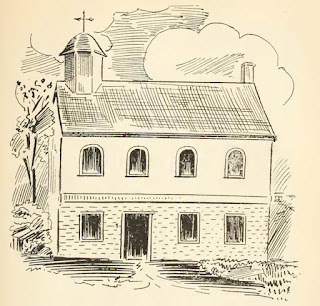 The plain chapel was consecrated on June 3, 1832. 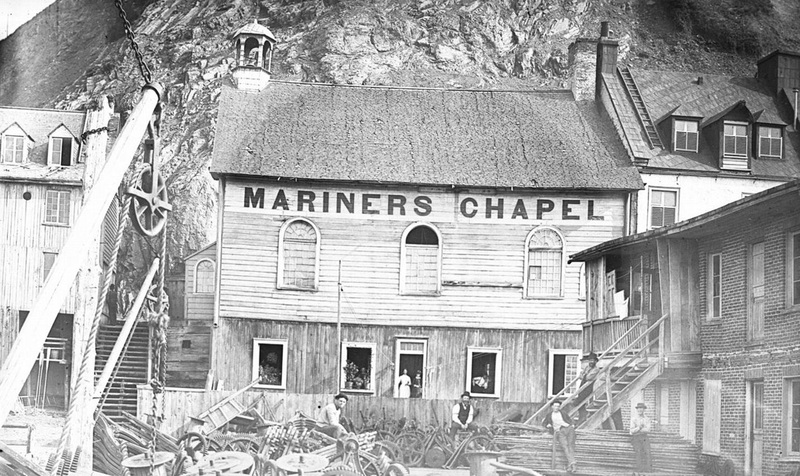 The basement eventually housed the Diamond Harbor School, and in 1875 the chapel became an autonomous congregation. 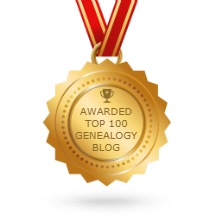 With the decline of the harbor side Protestant population following the collapse of the shipbuilding industry, the registers were closed in 1915 and the building was deconsecrated on June 15, 1921. Saint Paul's was sold to an ice merchant who demolished it. The furnishings came from St. Paul's Mariner's Chapel in Quebec City's lower town when that chapel was deconsecrated in 1920.